Last week, I was speaking with a member of a School Board in Georgia and they have a great idea for handling snow days. Now granted, Georgia is not in the snow belt but this idea makes a LOT of sense. Hence why it has probably not been adopted here. 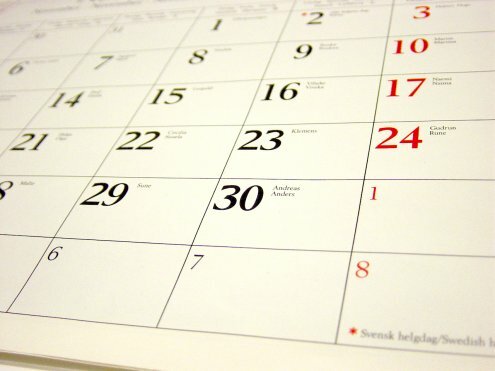 Since we schedule snow days into the calendar in terms of the overall calendar; why not schedule them for specific dates? Now of course we have no idea when snow may come (or not), but by scheduling the days for specific dates, it keeps the calendar (beginning and end) in tact. The concept is simple. Schedule the snow days on Fridays or Mondays and days when a long weekend could be a possibility. Now, families can schedule weekend trips and take advantage of a few more long weekends and there is no question about the last day of school. When a snow even occurs, you simply delete the latest snow day from the calendar–this give families time to rearrange any plans. Summer plans are not up in the air since you know exactly when school is ending.